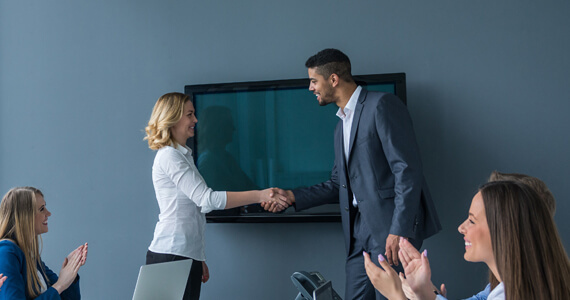 seasoned professional–we have positions for you. and childcare facilities to maintain the state required child-to-staff ratio. We search and source candidates from all major job boards and social media platforms. The employer chooses from the candidates sent and CCS facilitates the placement process. 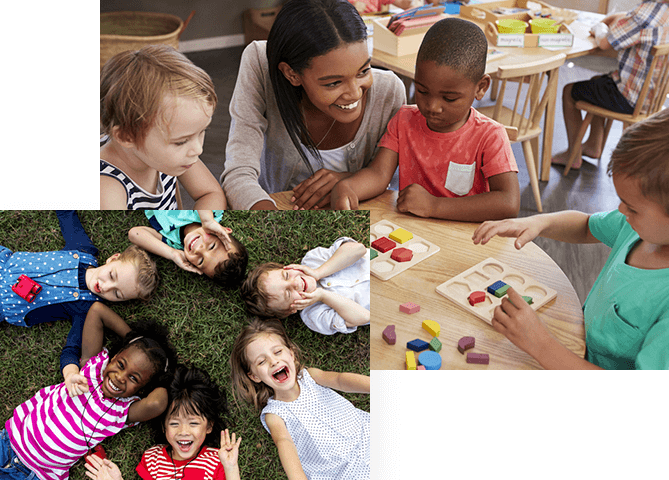 Child Care Staffing exists to bring exceptional educational professionals and child care centers together to provide the best learning environment for children to thrive and grow. Whether you are a preschool or day care facility, we source the finest educational providers to meet the unique needs of your organization. We recruit, provide substitute staff and source education consultants to keep your center powered by skilled experts. We are passionate about matching highly trained teachers, professionals and staff with educational centers that prioritize the growth of the children in their care. ©2018 Child Care Staffing, Inc.